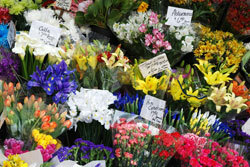 Opened in 1994 Victoria's Flowers & Treasures is a full service flower store. 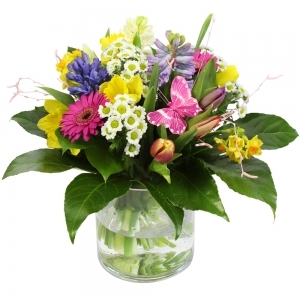 Located in the heart of Shawnessy and close proximity to Millrise, Midnapore, Evergreen, Dewinton and other communities in the South of Calgary, Alberta. 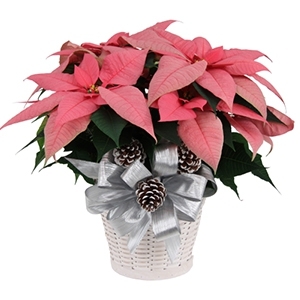 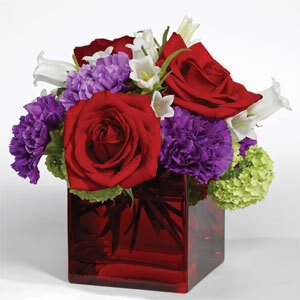 Victoria's Flowers & Treasures is a family owned flower store and gift boutique. 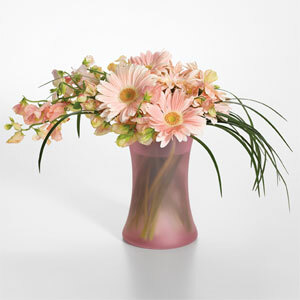 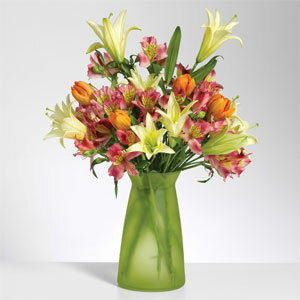 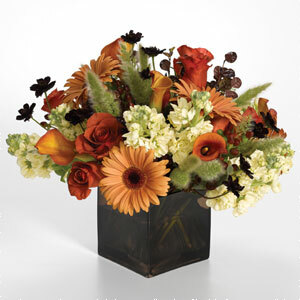 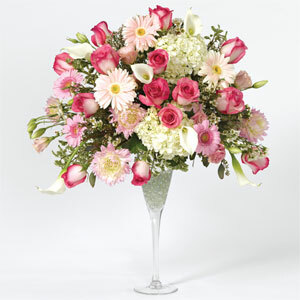 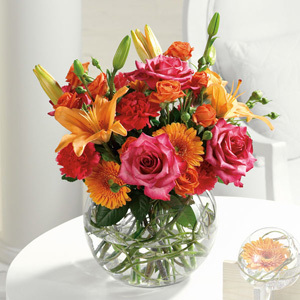 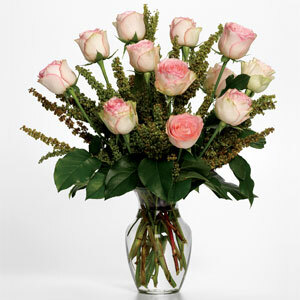 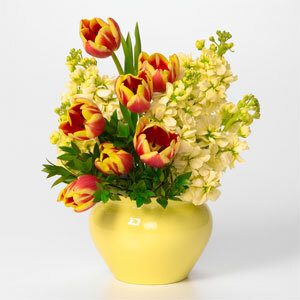 Our personal commitment is to provide our clients with the best service and quality fresh flowers. 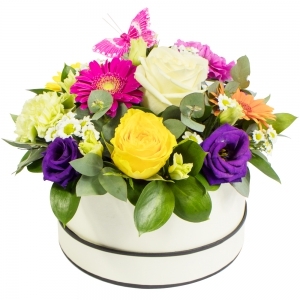 A selection of both traditional and contemporary designs can always be found in our display area. 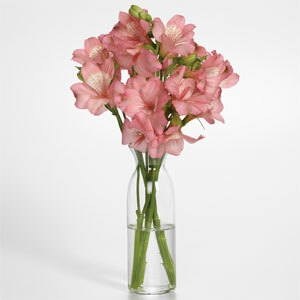 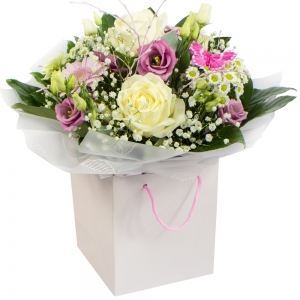 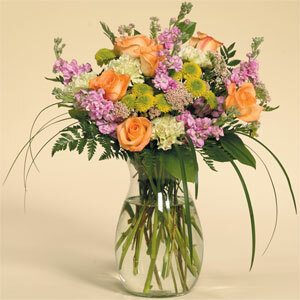 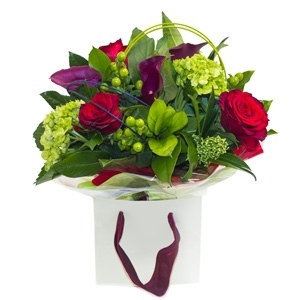 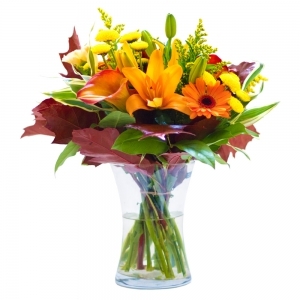 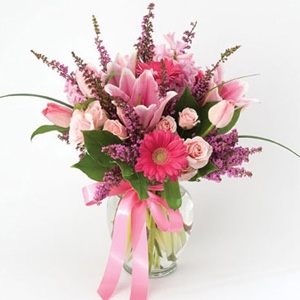 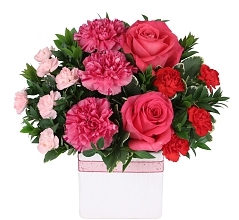 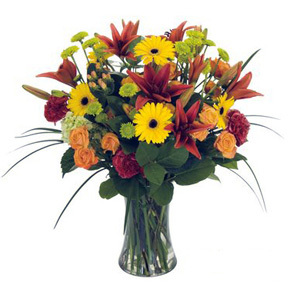 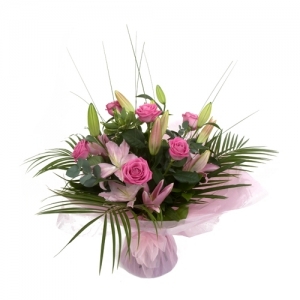 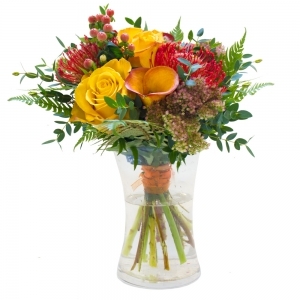 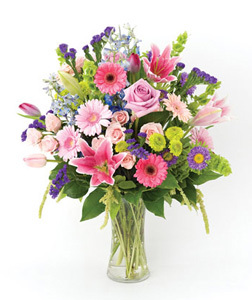 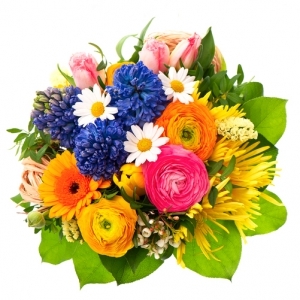 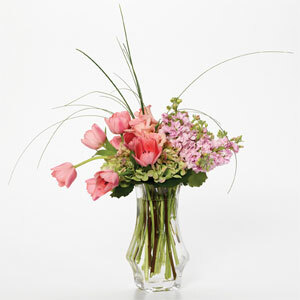 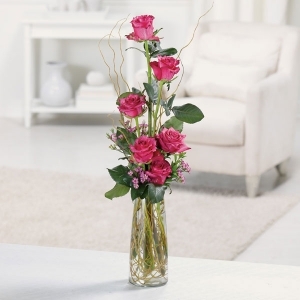 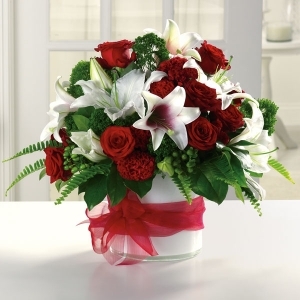 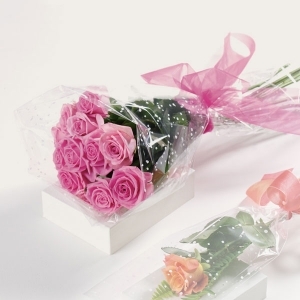 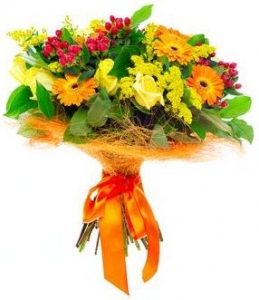 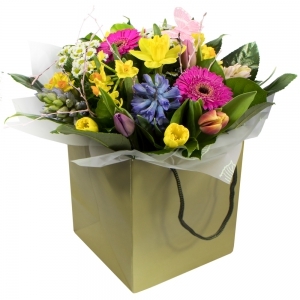 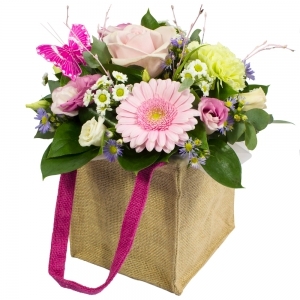 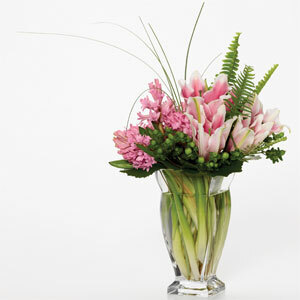 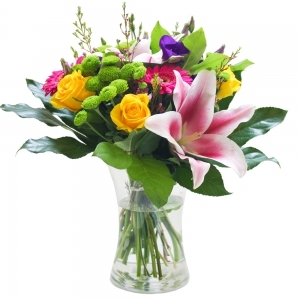 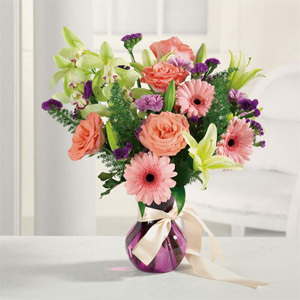 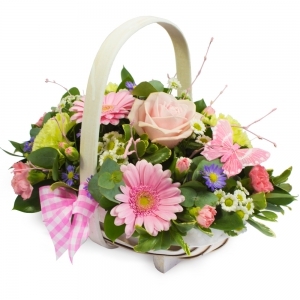 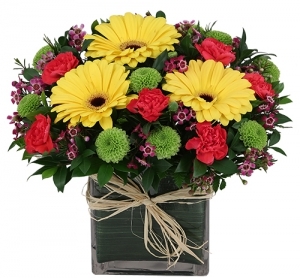 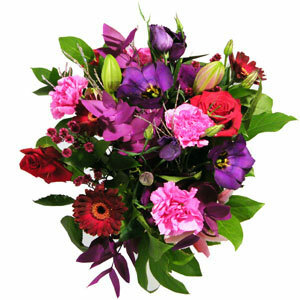 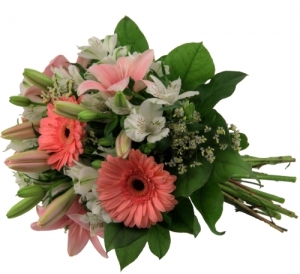 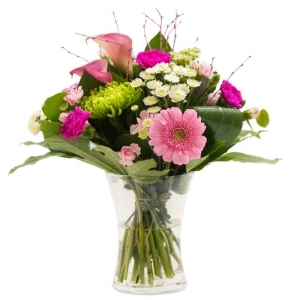 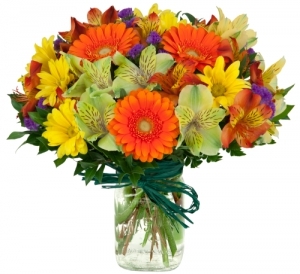 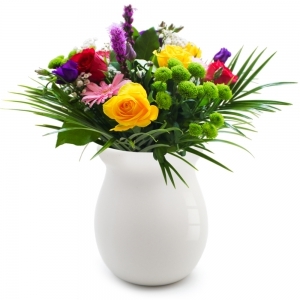 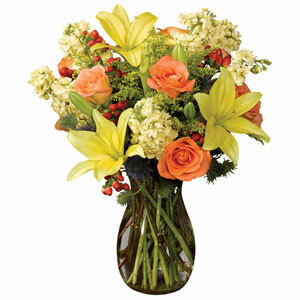 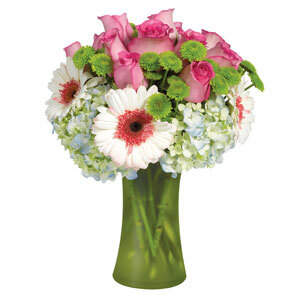 Hand tied bouquets can easily designed from our selection of fresh cut flowers. 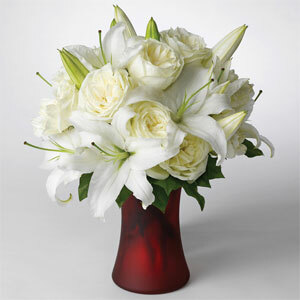 We invite you to us about your wedding flowers. 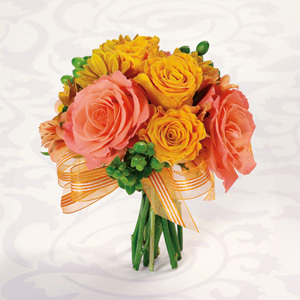 It is our please to custom design your wedding flowers. 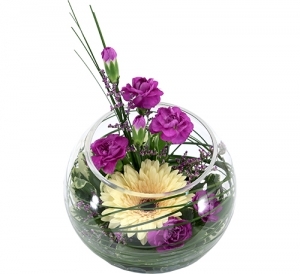 Our design experience with all floral and your ideas will make your dream day spectacular. 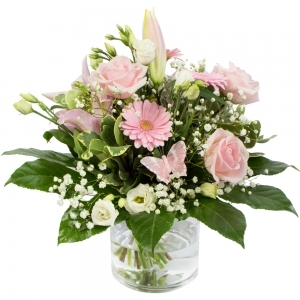 Memorial Tributes - Whether your request is for the service of your loved one or to acknowledge the passing of an individual our flower designs will convey your thoughtfulness. 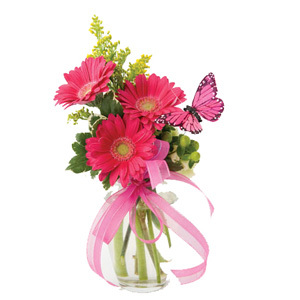 We are very close in proximity to: Bridlewood, Woodbine, MacKenzie, Lake Bonavista, Palliser, Millrise, Cranston, Auburn Bay, Evergreen, Willow Park, Oakfield, Midnapore, Chapparal, Braeside, New Brighton, Cedarbrae, Somerset, Canyon Meadows, Mackenzie Towne, Sundance, Pump Hill, Copperfield. 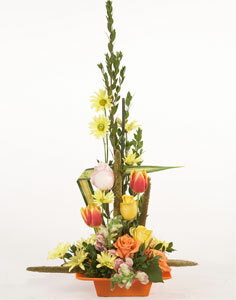 We also deliver to the North of Calgary, Downtown area, all Hospitals, and Funeral Chapels and Churches. 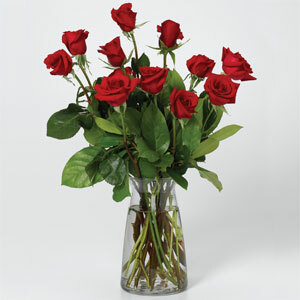 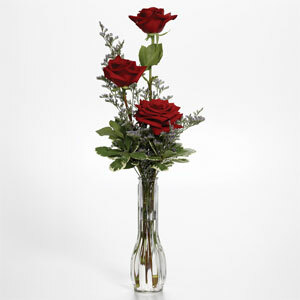 Long Stem Roses, Your Color Choice. 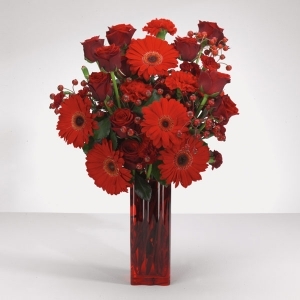 8 Long Stem Roses, 6 Red Gerbera Daisys. 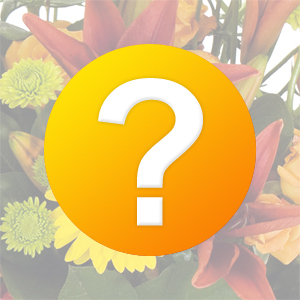 Your color choice.